Food is an important aspect of our daily lives, but many of the treats we love are wrapped in single-use plastics or come from pesticide-ridden conventional farms. This year, show the foodies in your life how much you care with sustainable gifts that improve their cooking skills and make the planet a better place to live. After reviewing several types of reusable straws, we fell in love with the stainless steel variety. As the war on plastic straws wages on, give everyone you know a pack of stainless steel straws to keep on them anywhere they go. Related: Plastic straws are a thing of the past, but which reusable straw is the best for the future? Although quite wasteful, you have to admit that plastic, resealable baggies are incredibly handy for storing extra food and other miscellaneous items. 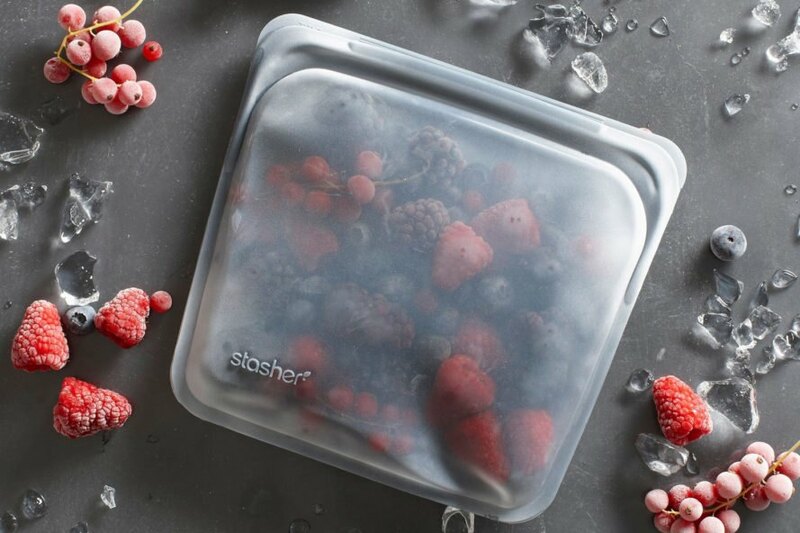 Luckily, Stasher has taken this idea and made it even more useful and sustainable. These reusable, resealable bags are made with BPA-free silicone and can be boiled, frozen, baked in the oven, microwaved and more. They last much longer than their single-use counterparts, but when they reach the end of their life, Stasher will recycle them into playground pebbles. Avid cooks and bakers can find many uses for plastic wrap, but unfortunately, it is a single-use item that goes straight to the landfill. 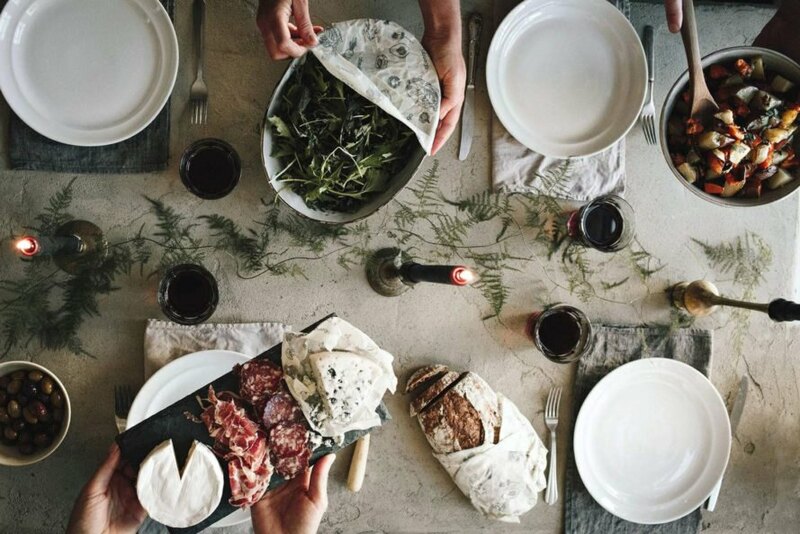 Gift your favorite foodies these reusable food wraps made using beeswax. These are a natural, zero-waste alternative to plastic wrap, and they come in an adorable pattern for wrapping sandwiches, leftover produce, cheeses and more. If you’re friends or family still haven’t converted to carrying reusable water bottles over plastic, it’s time to make the change. 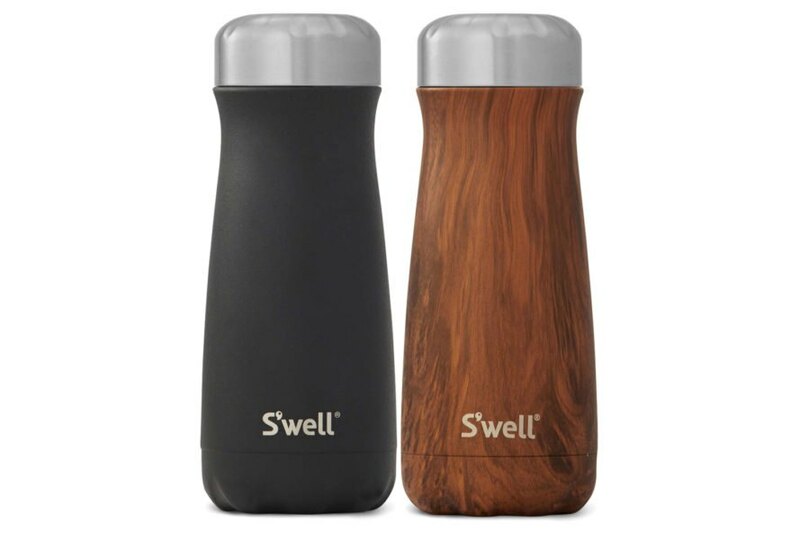 With a wide variety of colors and patterns, these S’well bottles make a great gift for everyone on your list. 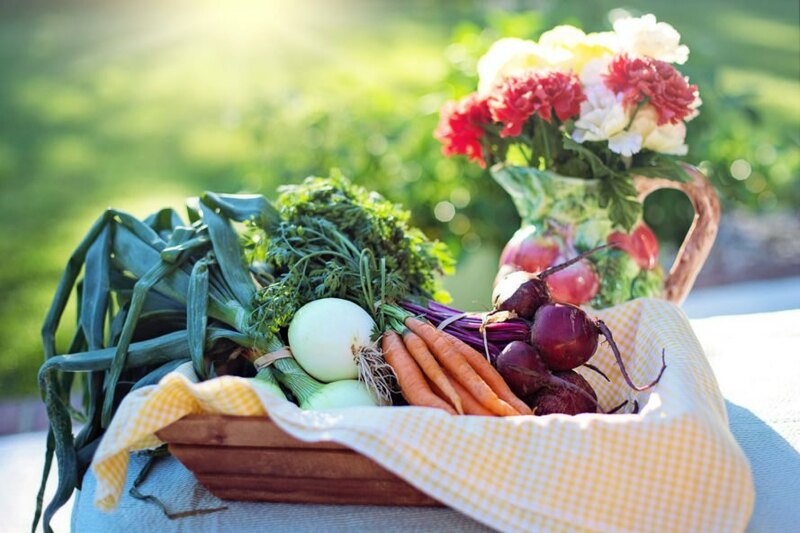 For the most serious foodies, nothing is better than cooking with fresh, local produce. Get in touch with farmers in your gift recipient’s area to set up a CSA subscription, which will deliver fresh fruits and vegetables to your loved one’s door. Start your search here. Chocolate always makes a great gift, but make sure your present is being harvested ethically and sustainably. Check out some of these brands or these to add to stockings this year. A hot cup of tea soothes the soul… or at least warms you up during these cold, chilly days. Put together a cute and functional gift for every foodie you know with a mug, some local and organic tea (packaged sustainably, of course!) and one of these metal tea strainers, which eliminate the need for single-use tea packets. Celebrate your favorite foodies with these unique, sustainable gifts. 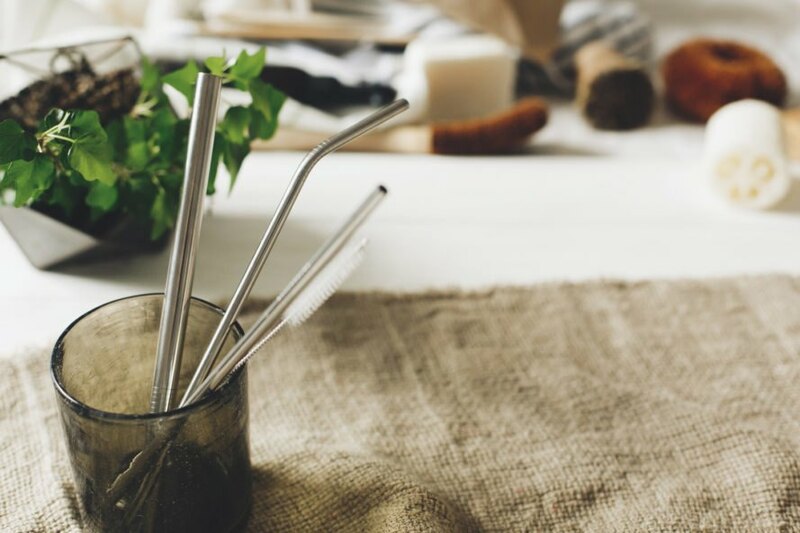 A pack of stainless steel straws are an adorable little gift. 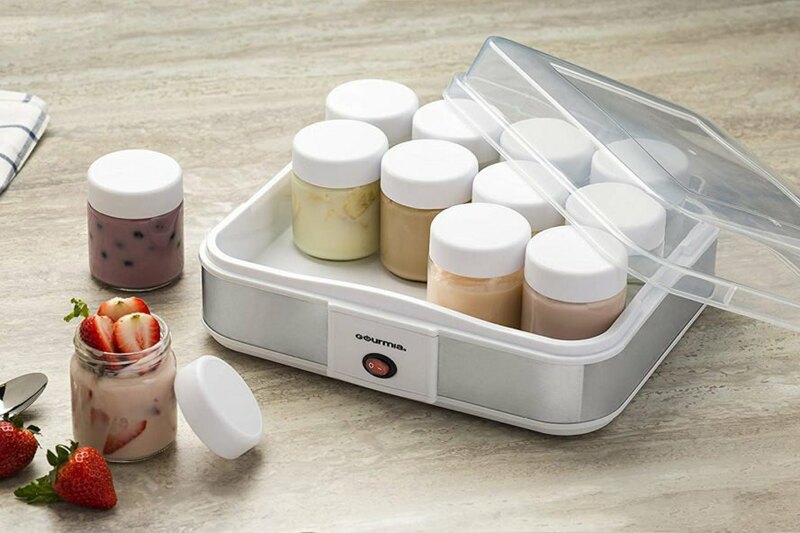 Ditch the single-use yogurt cups by making homemade yogurt with this machine. These silicone, reusable and resealable bags can go in the freezer, the fridge, the oven, a pot of boiling water, the microwave and the dishwasher. Beeswax food wraps are a thoughtful gift that eliminate the need for plastic wrap. Encourage friends and family to ditch plastic bottles with sleek, stylish reusable water bottles. A CSA subscription is a heartwarming gift that will inspire foodies to try new recipes. 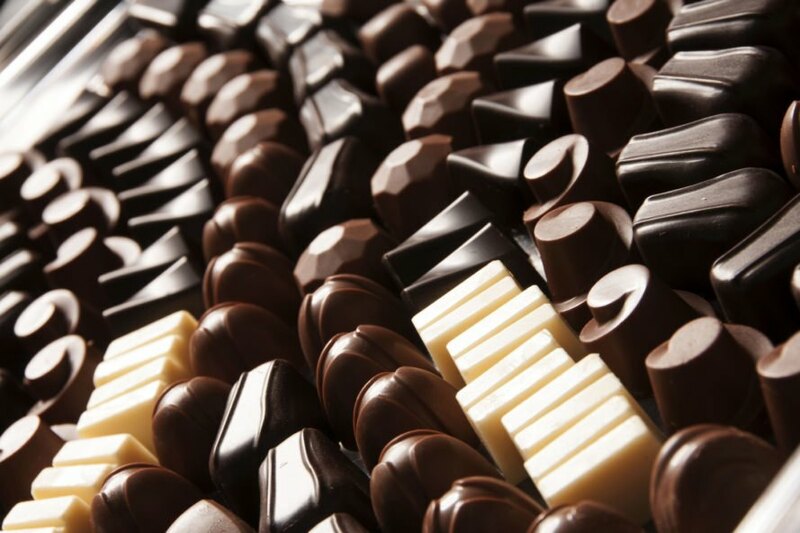 You can never go wrong with chocolate, but be sure to choose fair trade. 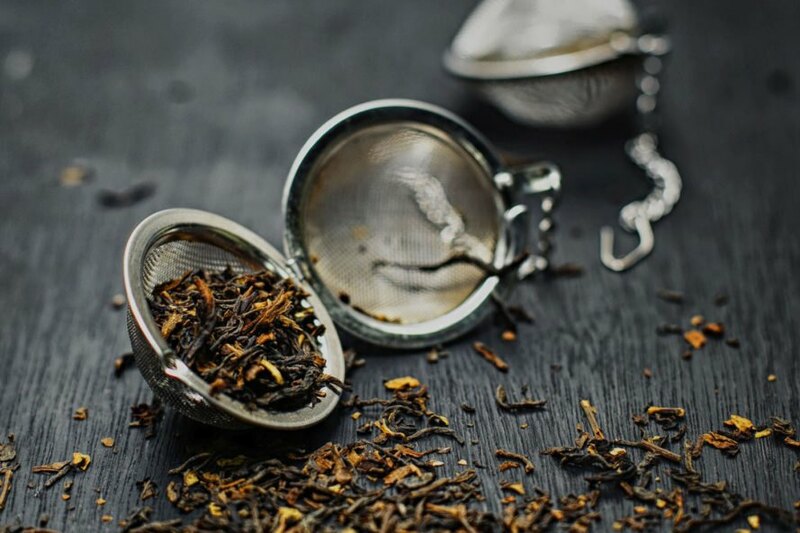 A metal tea strainer and some loose leaf tea is a sweet, comforting gift. What will you gift the foodies in your life?